Dj Khaled shoe closet – the multi platinum artist Miami based artist Dj Khaled has one of the most incredible shoe collection in the game. He invited complex sneaker head Joe La Puma for a second look at the shoe closet. The first Dj Khaled shoe closet look up by complex was in 2015. It created a buzz. The video has been viewed more than a 5 million times on youtube. 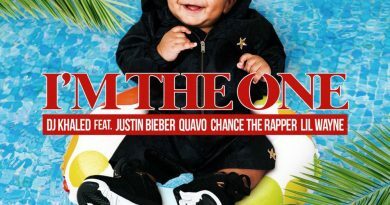 This time, the Dj Khaled shoe closet aka the mountain top is different with new rare exclusive collection and there is a a special guest – Asahd Khaled aka the most loved baby on the internet – more than one million followers on Instagram. 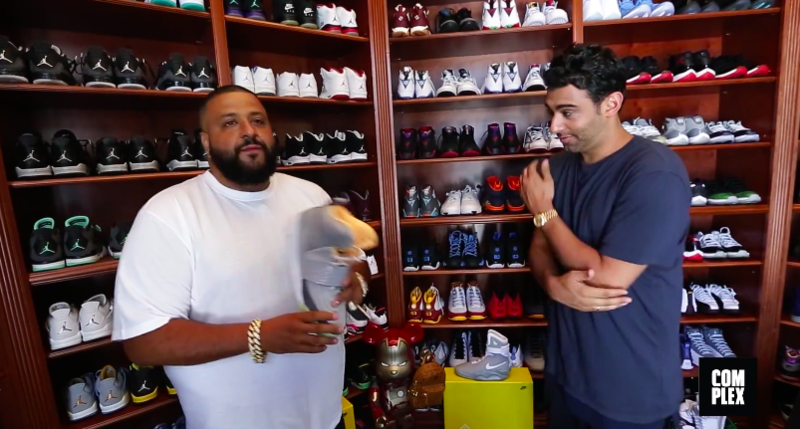 The Dj Khaled shoe closet features exclusive and rare collection of sneakers. It also contains the start and beginning of Asahd aka youngest executive producer shoe collection. Asahd has already some exclusive baby collection including brand like Gucci, Nike Jordan and more. The closet aka always war ready has more than a 1000 pairs of sneakers and growing. Dj Khaled relies on his connects/ plugs like Benjamin aka business is booming to find him rare exclusive sneakers. The snapchat king Dj Khaled shoe closet contains most of the Jordan rare shoe collection and of course this year new releases – the grateful 3’s. The mountain top closet have other exclusive shoe. Dj Khaled revealed a signed autograph shoe by the mogul, Dj Khaled manager JAY Z aka HOV. 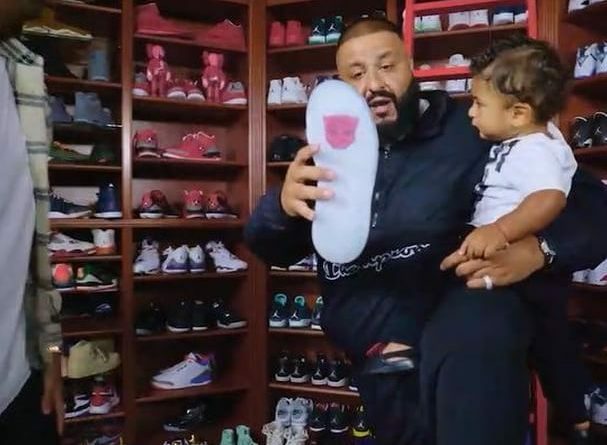 In closing, DJ Khaled mentioned that Asahd will probably have the biggest shoes collection in the world and continue his legacy. 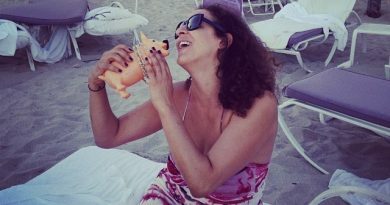 Perhaaaaps join the team Jordan too where Dj Khaled is now a member. 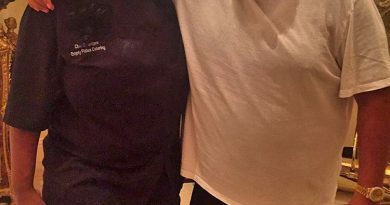 Dj Khaled mentioned that there is more news coming in terms of their collaboration with team Jordan. Stay tune for more DJ Khaled deals with the Jordan Family! !